Boots, shoes, sandals and more. Shop Tri-County for riding boots, casual footwear, western boots, rain boots, paddock boots, tall boots, boot accessories, and a great selection of practical and stylish socks. 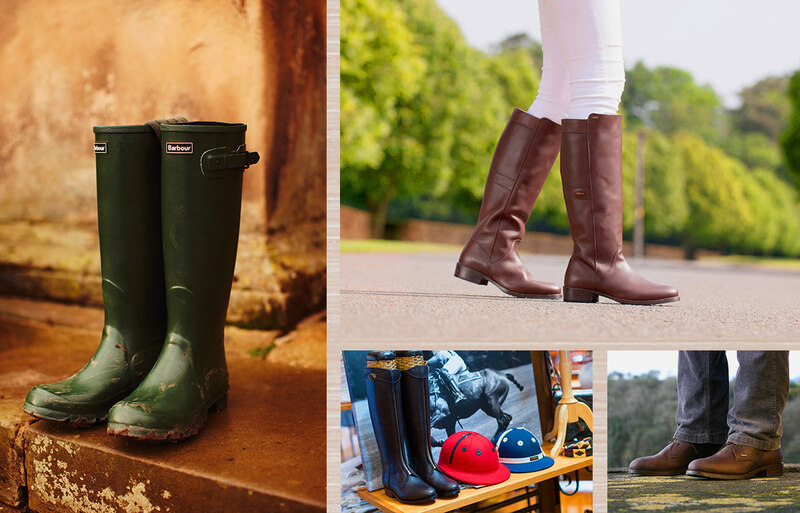 We stock the most popular equestrian brands and a great selection of casual and stylish footwear brands for men, women and children.